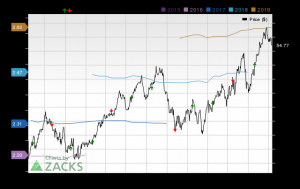 DTE or XEL: Which Electric Utility Stock Should You Hold? 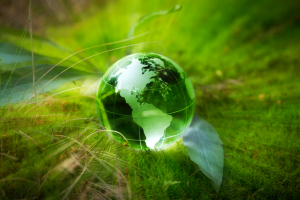 Utility electric power companies are generally regulated and focus on the domestic front. They provide basic services and are independent of market volatility. Thereby, the companies enjoy consistent demand for their services. Stable earnings and performance along with consistent cash rewards to shareholders make these stocks attractive. Utility operation is capital intensive as constant investment is required for infrastructural upgrades and maintenance. Apart from internal sources of funds, utilities depend on the credit market for funds to sustain such activities. 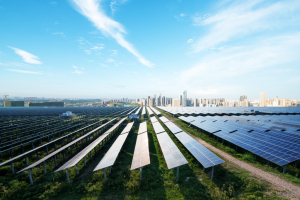 In this article, we run a comparative analysis of two electric power utilities — Xcel Energy Inc. XEL and DTE Energy Company DTE — to ascertain the better stock. Xcel Energy, carrying a Zacks Rank #3 (Hold), has a market capitalization of around $29.05 billion. You can see the complete list of today’s Zacks #1 Rank (Strong Buy) stocks here. DTE Energy, carrying a Zacks Rank #3, has a market capitalization of $22.55 billion. 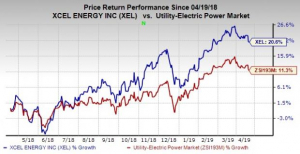 In the past 12 months, shares of Xcel Energy have gained 26.8% compared with the industry’s rise of 15.6% and DTE Energy’s rally of 20.7%. Xcel Energy’s long-term (3 to 5 years) earnings are expected to improve 5.93% compared with DTE Energy’s 6% for the same time frame. Xcel Energy pulled off an average positive earnings surprise of 5.09% in the last four quarters. DTE Energy delivered an average positive earnings surprise of 11.23% in the last four quarters. ROE is a measure of a company’s efficiency in utilizing shareholders’ funds. ROE for the trailing 12-months for DTE Energy and Xcel Energy is 10.85% and 10.60%, respectively. DTE Energy has an edge over Xcel Energy. The debt-to-capital ratio is a good indicator of a company’s financial position. The indicator shows how much debt is used to conduct the business. Xcel Energy has a debt-to-capital ratio of 56.39% compared with the industry’s 50.42%. Meanwhile, DTE Energy has a debt-to-capital ratio of 53.10%. Currently, dividend yield for Xcel Energy is at 2.87%, lower than 3.05% for DTE Energy. 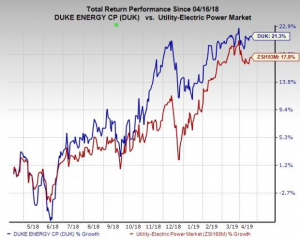 In the past 60 days, the Zacks Consensus Estimate for Xcel Energy’s 2019 earnings inched up 0.4% to $2.62 per share, while the same for DTE Energy’s 2019 earnings were unchanged at $6.18. Here V stands for Value, G for Growth and M for Momentum with the score being a weighted combination of all three factors. Back tested results show that stocks with a favorable VGM Score of A or B coupled with a top Zacks Rank offer the best investment bets. Xcel Energy holds a VGM Score of D, while DTE Energy holds a B. Our comparative analysis shows that Xcel Energy holds an edge over DTE Energy in terms of price movement and estimate revision. Nevertheless, DTE Energy takes the cake in terms of long-term earnings growth and surprise trend, ROE measure, debt-to-capital ratio, dividend yield and VGM Score. It is clear that DTE Energy is a better investment option than Xcel Energy.